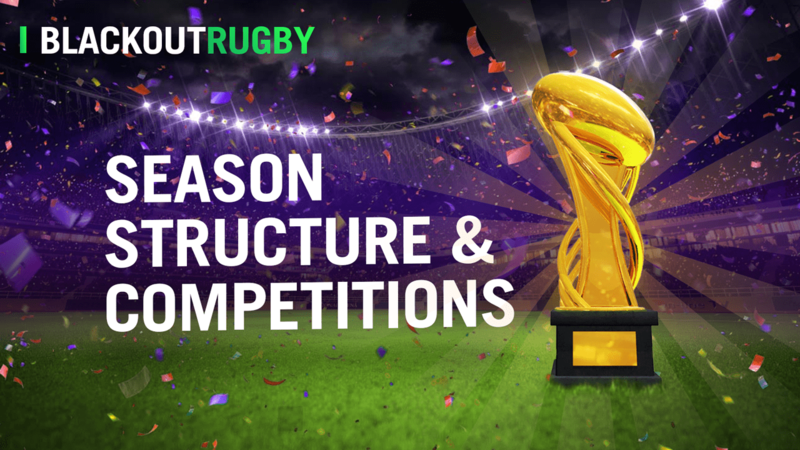 This is a quick blog post to give an overview of how the season is structured in the new game and what competitions clubs will be able to partake in. We realize that blog posts have been few and far between recently, which is our fault but things have been busy preparing the game for going into beta. A few of you have suggested that some smaller blog posts posted more often would be a good thing, so this is the first of them. As such this post will give an overview of the season but won’t go into the minutiae of each competition’s inner workings. Each season in the new game will last 28 days. While the longer seasons In BR Classic have their own slow poetry to them, the new game needs to be faster. Twenty-eight days a season is fairly common in these types of games these days and, while we experimented with various other lengths, in the end we felt that was the sweet spot. 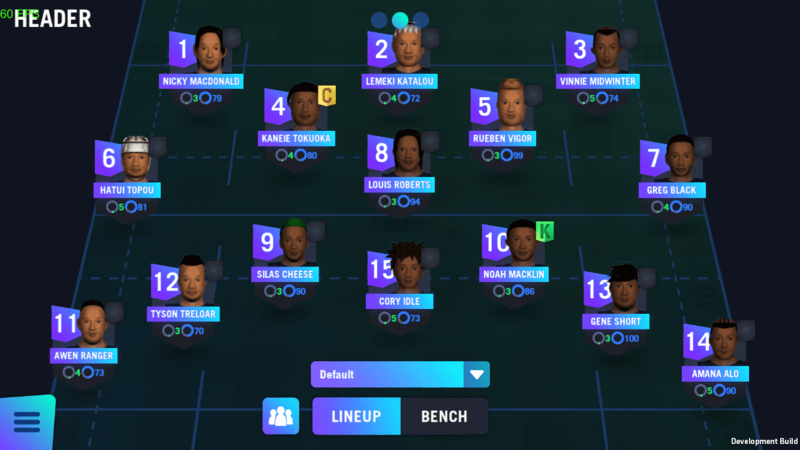 A key factor in the decision making was that we needed to move away from one league game a week towards users being able to play matches ever day – in modern life everything moves faster, including BR seasons! During a season a club will be playing in multiple competitions and this may involve multiple matches a day. All clubs will take part in a divisional league system, a cup competition, as well as a ladder competition. Clubs that do well in their league can earn qualification for Champions League competitions, and periodically there will be other official competitions run which teams can qualify for as well. 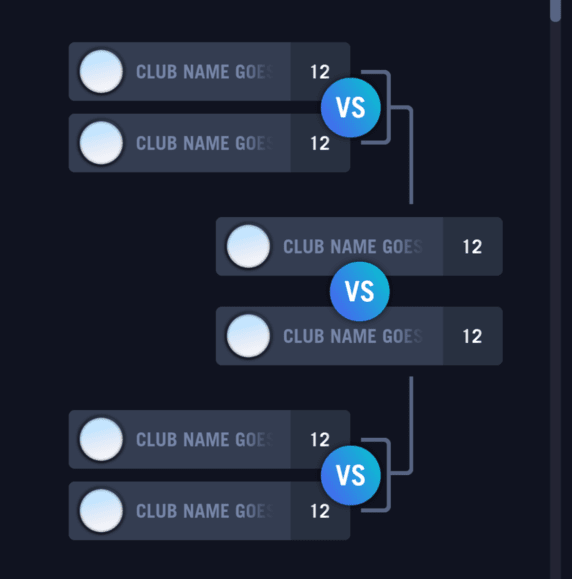 In addition to this, users will be able to create their own competitions through forming Unions together and then these Unions running competitions. Having said that, Unions are not going to be part of the initial game launch, but will be brought in later. Nearer the time we will explain how Unions are going to function and the benefits they can bring their members. Lastly, before getting into descriptions of each of the official competitions, a quick word on international matches. There will be International teams and various competitions in the game but, like Unions, these will not be part of the opening launch. This aspect of the game will be added to the game as soon as we can. We know how some users of BR Classic find the international side of the game to be very interesting and rewarding, and also realise how the preparation of national teams can help foster community spirit, so the international side of the game is a priority for us, but it is not going to make the initial launch. Each league consists of 12 teams who play each other home and away over the course of the season. League matches happen every day, but teams will have 1 bye a week. There are play-offs at the end of the season, with a semi-final and final taking place on Friday and Saturday of week 4. The top four teams promote and the bottom two relegate. In addition the top three clubs qualify for a champion’s league competition the following season. Unlike BR Classic all clubs play in the same divisional structure. There are a finite number of divisions in the game, but no set amount of leagues at each divisional level – the amount of leagues will depend on the number of clubs that are currently in that division. The knock-on effect of this is that just about every league will be made up of user controlled clubs and so very few bots will be needed. Prize money and tokens are awarded for finishing positions, with the league champion obviously receiving the most. Every season all clubs are entered into a cup competition. Unlike BR Classic, these cup competitions are divisional, so Clubs will be competing in the cup against other teams in their division. At the moment the plan is for each cup competition to start with 128 teams, so including the final there will be seven rounds. This will mean that each division will have multiple cup competitions operating at the same time. Like the league there will also be a Cup Winners Competition that the winners of each club get to qualify for. Also like the league, clubs will be rewarded with prize money and tokens for doing well in the cup. Every club is also placed into the global ladder, so every club regardless of division can compete against every other club. Every day a club can challenge or be challenged by other teams on the ladder. If a club wins a challenge against a club higher up on the ladder then the club leapfrogs that club challenged. There are rules about how far up the ladder a club can challenge, and the nearer to the top of the ladder, the more restrictive these become. There are also limits to how often a club can challenge or be challenged. The ladder system places focus on you primarily as a challenger. When you are challenged on the other hand, the impact to you is minimal, and you can in fact ignore this aspect should you wish to. 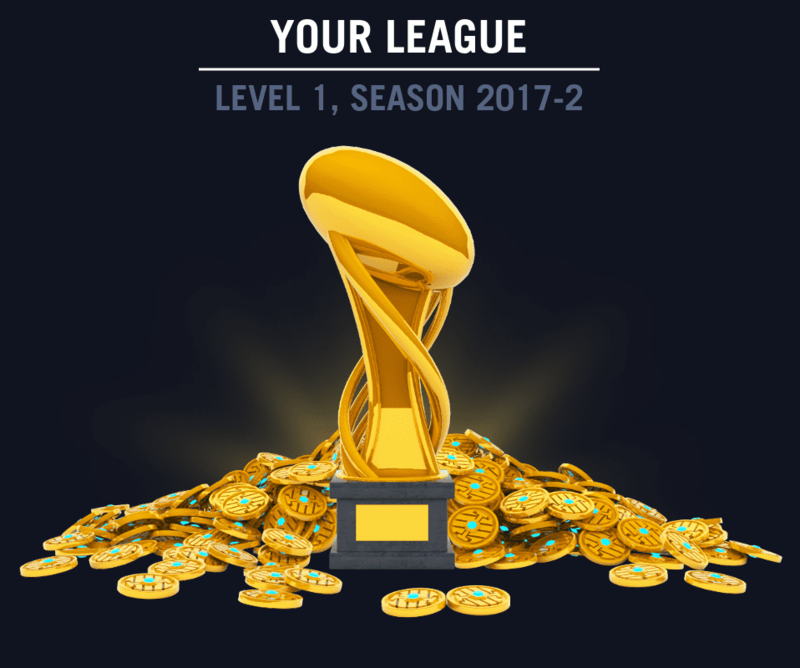 Unlike the league and cup, the rewards from the ladder competition come from winning matches, though ladder position will have a bearing. Every ladder match won will give you a club prize box. Each prize box will contain random goodies, with small chances of winning something extra special that cannot be found elsewhere. Like we said at the beginning of the post, this is a short post just to give an overview of the season structure in the new game and not a deep delve into the inner workings of the whole system. We hope that this has wetted your appetite and plan in the future to reveal more without such long gaps in between. The beta testing is not far off and I imagine many of you may well be interested in taking part, so keep an eye open for future posts in that regard.